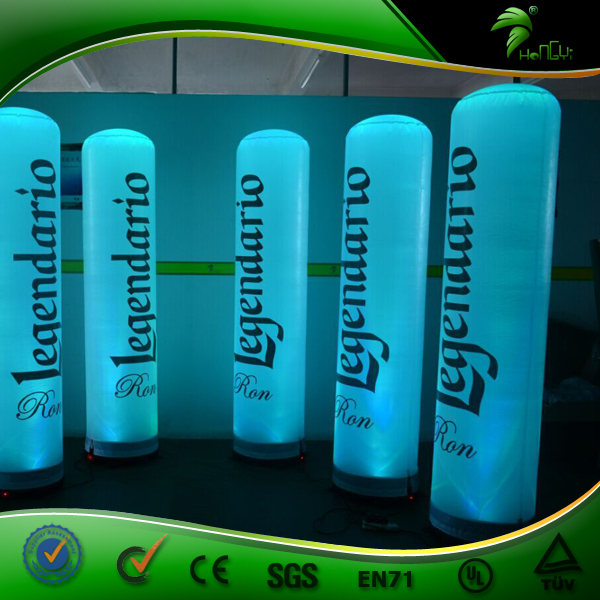 Inflatable party, event decoration lighted ball, suitable for indoor and outdoor decoration. 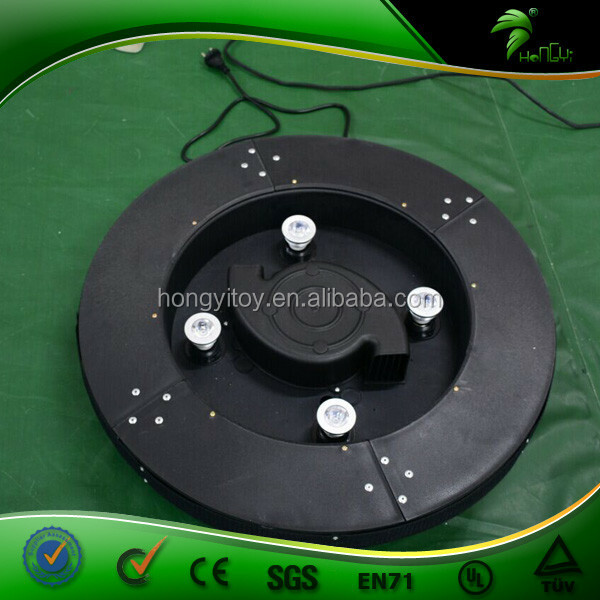 Made of PVC material, with internal LED lighted inside and blower(CE/UL certification). The light has remote control.When you turn on the light,it will change different colors making it looks surprisingly amazing. There are around 16 colors for the light. <1>Fast production and delivery on time. we can accept small MOQ,react customer's demand quickly. 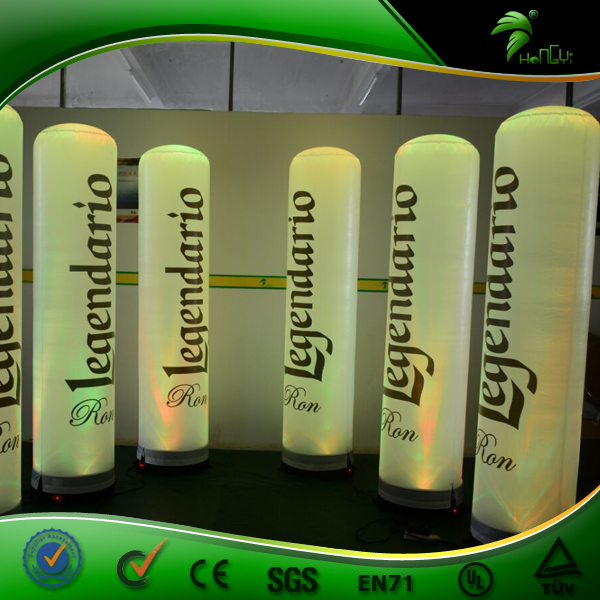 <2>Working with us, you can lower your cost for premium , as we are factory direct and have the economy of scale. <3>We have our own R&D department with 15 members inside. 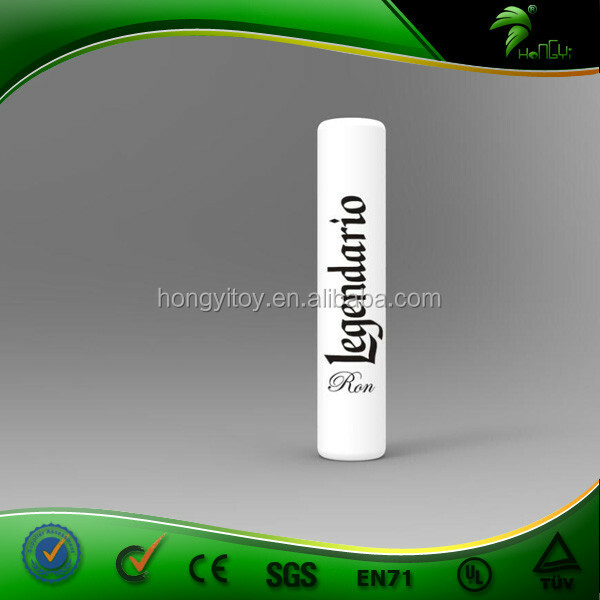 Every year we can promote many different new style products. <4>Our products passed ISO9001 by strictly testing. 3 years product warranty,and we onlyuse best material to produce our products. <5>Abundant experience serving Canada upscale market, we can do 3D diagram for you to see its effects whether is good or not before manufacturing. 1, According to the customer's delivery mode to choose shipping, air courier. Flexible way. Customers freedom of choice. 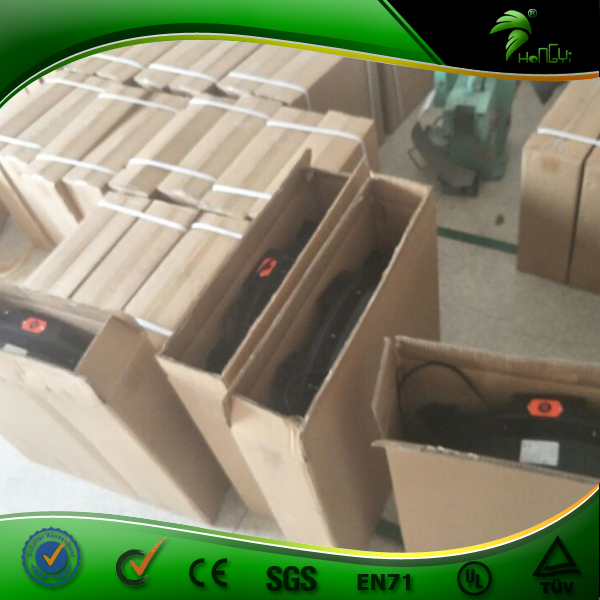 2, Cargo light, time is more urgent, we can choose air cargo and express delivery. 3-7 days can be shipped, safe and fficient operation. 3, Sea and land transport. 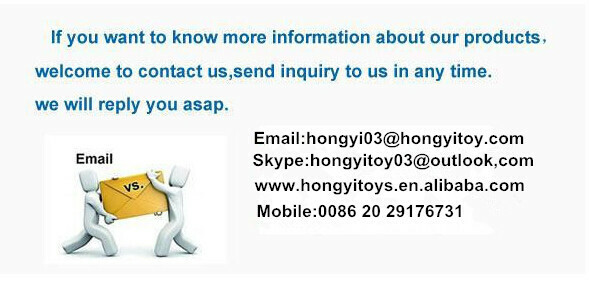 Production to shipping, 20-30 days can be. China to reach every country in the world. 4, We use a variety of packaging. Carton packaging, plus we will install oxford or PVC bag products. When the tray to prevent damage not directly damage the product. If the heavy wooden products, we will install more secure.We have a professional team and first-class service, will provide you with all the necessary information, such as any feedback delivery times, stock, payment and transportation will be answered promptly workday in 12 hours. 1.The survival of enterprises is determine by the details. We assure approach seriously and observe carefully at every step of the workmanship. Just strive for the exellent. 2.The value of brand reflected by the attention of detail. Tasting details started from the little things in life. We will walk well by each one little step. We ensure the honor piled up bit by bit will all come from the customers' evaluation and affirmation. 3.We have CE ,EN14960 ,EN71-2-3 ,SGS,TUV ,M2 fire resistant certificates for market .Our inflatable products conformingto BS 7837 , EN-71 , NFPA 701 , UNI EN 14960:2013 and Australian standard AS 3533.4.1 - 2005.Materials green environmental protection, safety, the human body without harm. 4.Our factory have strong equipment strength , have printing machine ,UV printing machine , stamper machine high frequently machine , sewing machine , high temperature machine ,digital cutting machine etc. we production high quality products , also save a lot of cost and time .The printing ink we use are all enjoying high quality and original imported ,with a lasting and vivid color.